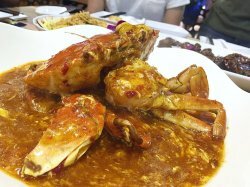 When comes to crabs, Uncle Leong Seafood wasn't any stranger to Singaporeans nor tourists. 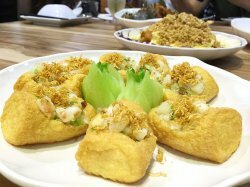 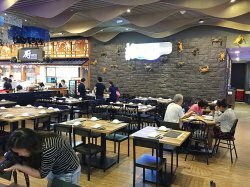 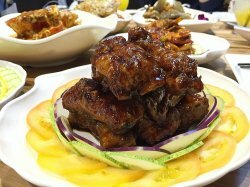 Being one of the big players in our local cze char market now, Uncle Leong Seafood started off humbly at a coffeeshop in Ang Mo Kio district. 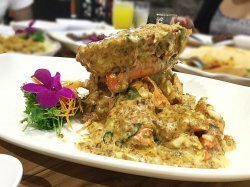 Their shimmering crabs won the hearts of many when it was first introduced to the market in Year 2003 and was since one of their signature dish even till today. 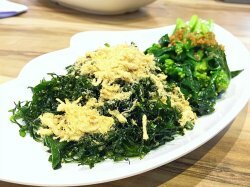 Although Ang Mo Kio stall was no longer around, but you could still enjoy their delicacies at Jurong East and Toa Payoh branches. 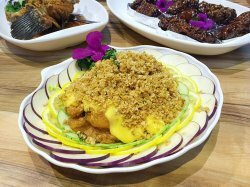 Not forgetting the newly opened Uncle Leong Signatures at Punggol district new Waterway Point shopping mall. 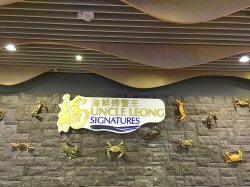 Uncle Leong Signatures, this newly additional arm, was up featuring all Uncle Leong's signature dishes and also new modern fusion creations. 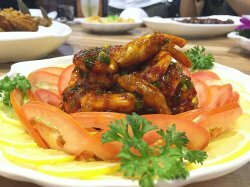 Although called "Signatures" but settings were simple and casual. 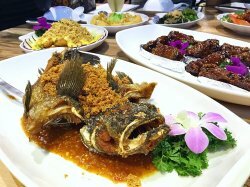 This night, we tried out many dishes, some were newly introduced to the menu, some dishes were specially featured for this upcoming Father's Day in June. 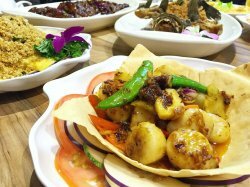 Father's Day menu (FDM) available now till 19 June 2016.